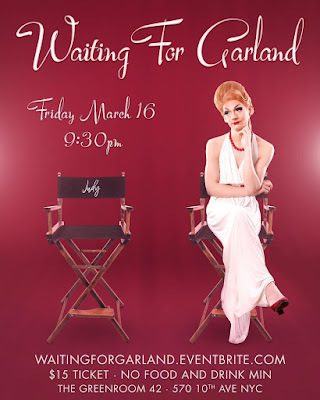 In the latest episode of Block Talk, I welcome the incomparable Gloria Swansong to talk about her newest show, Waiting for Garland! To listen to the podcast, visit iTunes or SoundClound! And subscribe today!